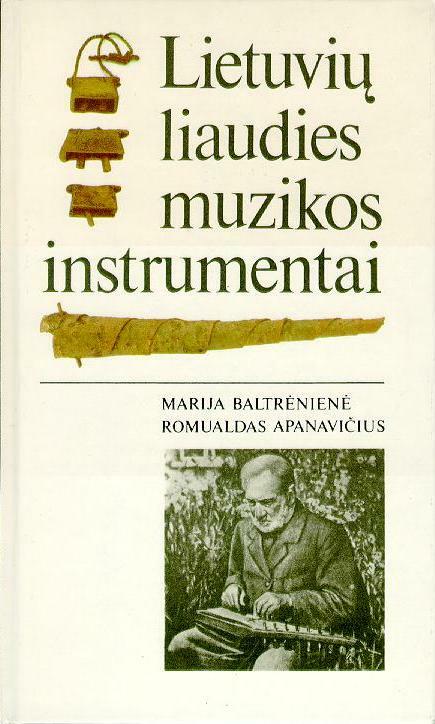 BA 1991 - Baltrënienë M., Apanavièius R. Lietuviø liaudies muzikos instrumentai (The Ethnic Musical Instruments of Lithuania).- Vilnius, 1991. - 181 p. - 13,5 printer's sheets. Price $5.00 (exluding cost of mail).